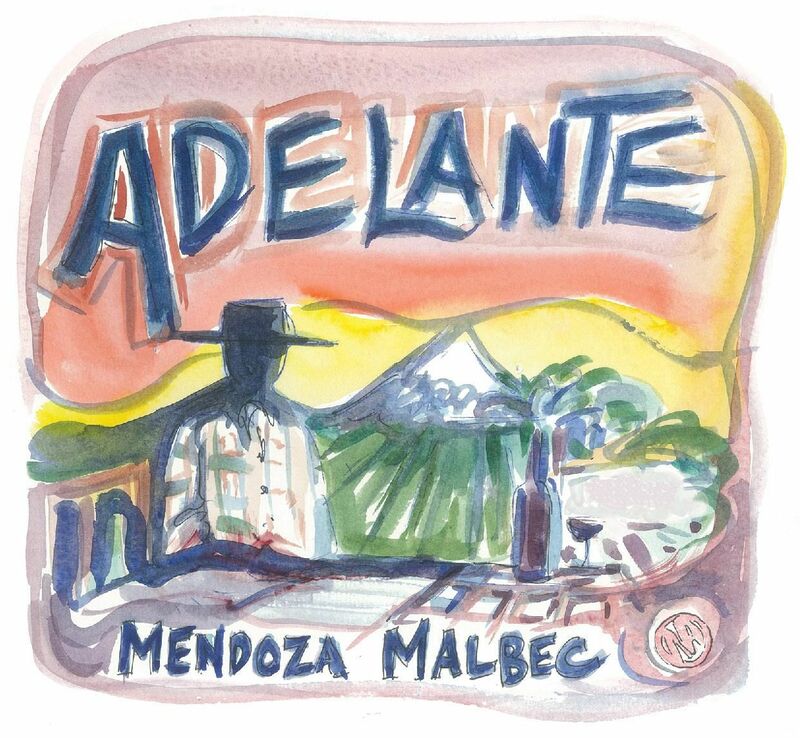 Adelante is sourced from a single, sustainably farmed vineyard named Don Eugenio located in La Consulta, Valle de Uco, Argentina. La Consulta is one of the coolest and highest elevation regions within Mendoza, resulting in higher acidity, freshness, spice and complexity. Don Eugenio vineyard is at an elevation of 3,000 feet and has soil composed of alluvial sand and clay on top of a deep strata of river rock. This vineyard was originally planted in 1946 and the current average age of the vines is 72 years old. The fruit is hand harvested in the vineyard. Fermented in traditional cement vessels with a 14 day maceration including cold soak. Aged in 20% new French oak barrels. Lightly filtered before bottling. Only 1,500 cases produced.